A Bronx woman is facing felony charges after authorities learned that she was married up to eight different men at one time. According to authorities, Liana Barrientos was running a marriage scam that allowed men to enter the United States. She apparently wed at least nine times between 1999 and 2002 and received money in return for marrying the men. Apparently, it took authorities several years to catch up with her because she applied for marriage licenses in different locations/cities each time she married. Marrying someone who is already legally married to someone else is one of the rare instances in which a party can acquire an annulment. An annulment is similar to a divorce in that it will terminate the marriage. However, it has one important difference. 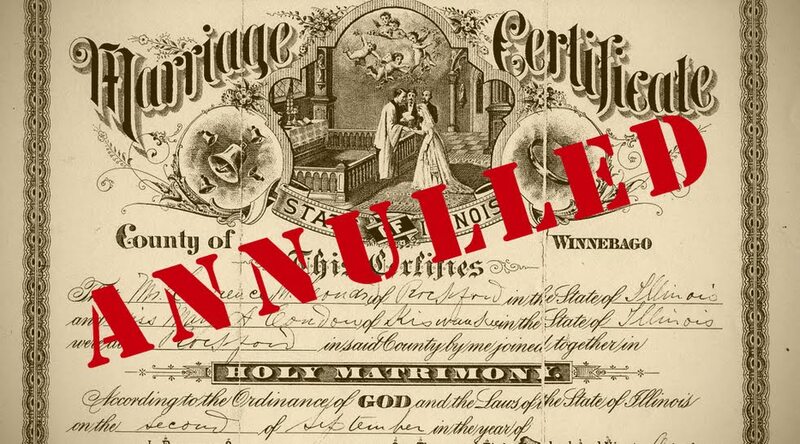 If an annulment is granted, the court will treat the marriage as if it never existed. Therefore, parties who receive an annulment are not considered “divorced,” nor will they be considered to have ever been married. While it is doubtful any of the men that married Ms. Barrientos will seek an annulment (for legal reasons), it is a form of relief that would be available to you if you married someone who was already married. Blog authored by Kelsey Mulholland, Esq.